Free CRMs are never really free. Any money you save up front, you’ll lose in productivity and effectiveness. As with all things in life, you get what you pay for. Free online CRMs can be helpful for companies new to CRM who want to learn the ropes, but offer limited features and low user caps, making them essentially useless for growing sales teams. We took a look at six notable free CRM software platforms to see if they really have everything you’d need to make your sales team fully effective. – Unlimited users. Selecting a CRM with no user limit ensures that you’ll always have capacity for everyone in your company who needs access. This includes sales, service, management, and marketing. You don’t want to leave anyone out! – Unlimited contacts and data storage. Make sure you select a CRM that can grow along with your organization. CRM data usage can add up quickly. No data limits means you’ll never outgrow your CRM. – Sales reporting and analytics. CRM reports help sales managers make informed decisions about sales strategy as well as coach their teams more effectively. Make sure you choose a CRM that allows your sales team to understand the impact of their sales activities, as well as create custom reports so they can quickly find the numbers that matter most to them. – Fully customizable sales process. CRMs with a fully customizable sales process help reps know what needs to happen next on every deal, so they can focus more on closing instead of task management. 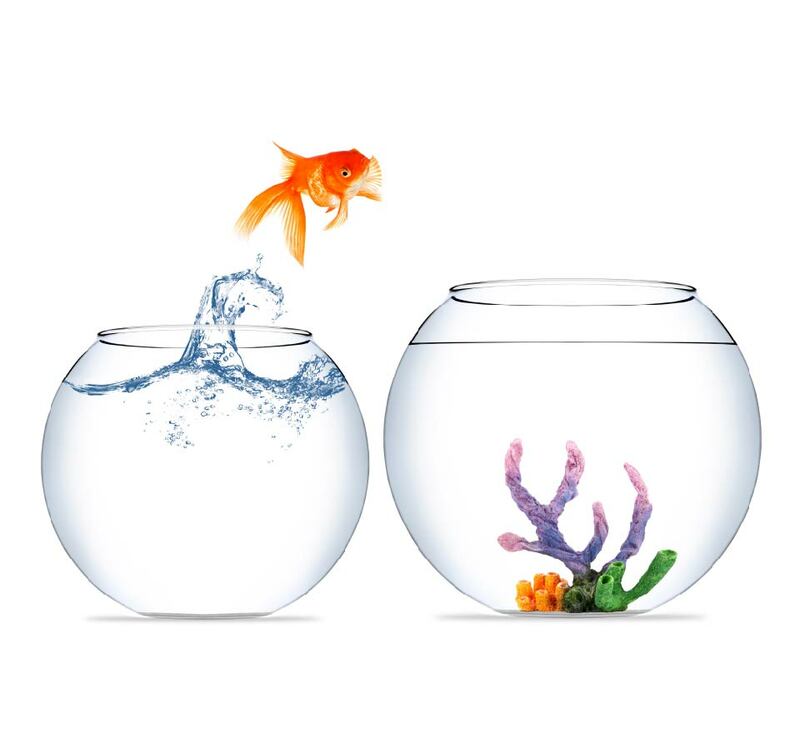 Not only does this speed up onboarding of new reps, it simplifies sales management by providing greater insight into individual reps’ effectiveness. – Free, live customer support. You shouldn’t need to pay extra to have questions answered by real human beings. Your CRM’s customer support staff should be easily accessible by phone, email, or online chat. This will increase your team’s adoption of CRM and make everyone more comfortable with its use. – A wide range of integrations. 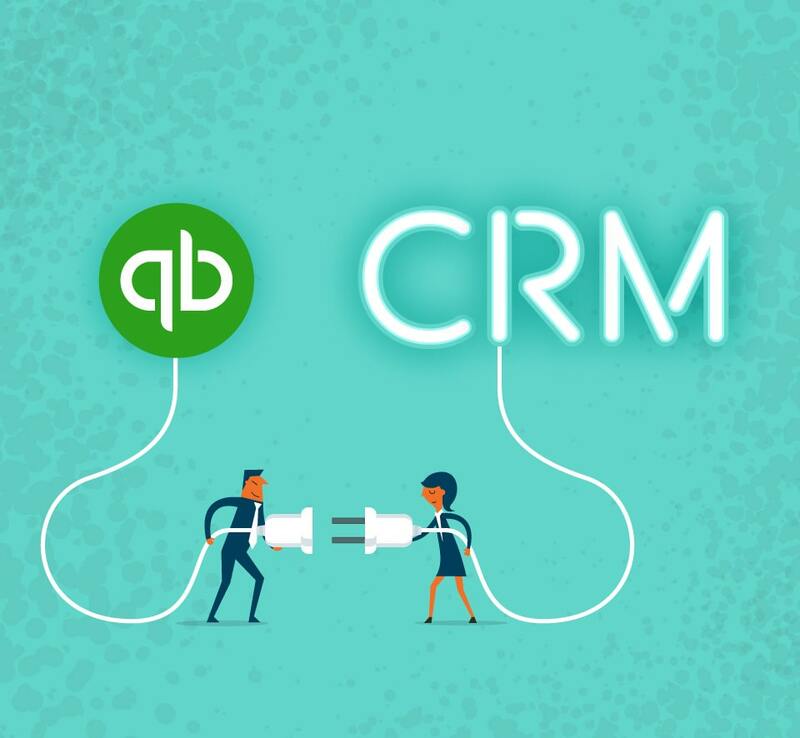 Select a CRM that integrates with the business software you already use, so your sales reps won’t have to leave their CRM every time they need to send an email, view their appointment calendar, or make a phone call. Their productivity will improve when they can do everything in one place. Does your free CRM provide all of that? If not, try Nutshell free for 14 days!